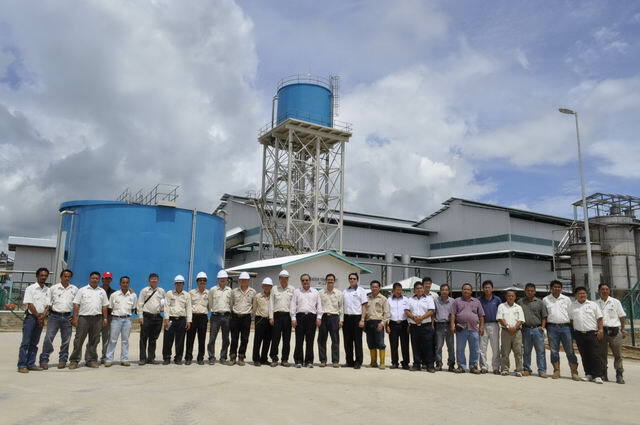 Commissioning of the third palm oil mill at Balingian, Mukah, Sarawak with an initial capacity of 45 TPH. Incorporation of a New Company – SOP Pelita Bekenu & Niah Plantation Sdn Bhd for the purpose of development of Native Customary Reserves (NCR) land development. 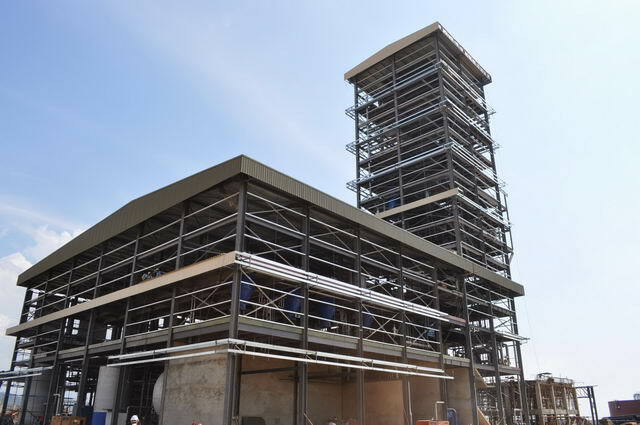 Upgrading of Galasah Mill capacity from 45 TPH to 90TPH. SOPB announced the Second Right Issue of up to 52,558,326 new ordinary shares of RM1.00 each at an issue price of RM2.40 per rights shares for every ten (10) existing ordinary shares of RM1.00 each. 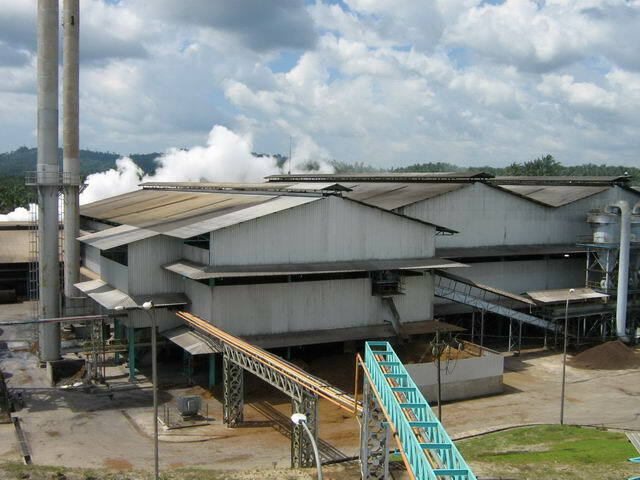 SOPB proposed to subscribe 60% equity interest in Shin Yang Oil Palm (Niah) Sdn Bhd (“SYOPSB”) to develop an area of 12,909 ha into oil palm plantation. 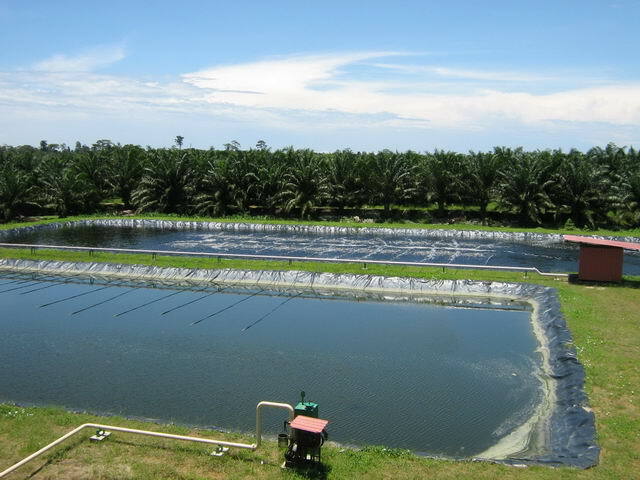 SOPB proposed to subscribe 65% of equity interest in Kini Sinar Sdn Bhd for the development of palm related downstream activities. 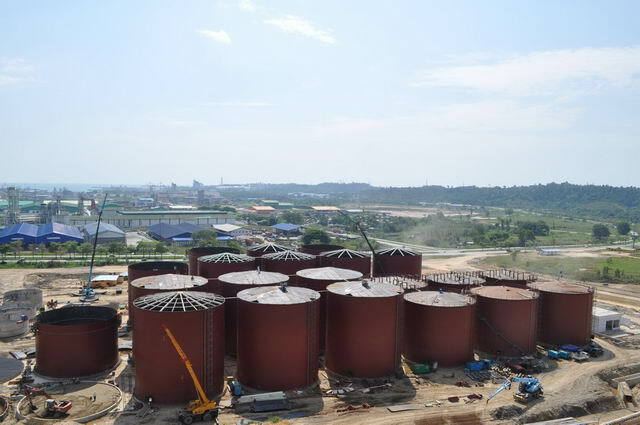 Kini Sinar Sdn Bhd owned an area of 30 acres more or less industrial land near Bintulu port. 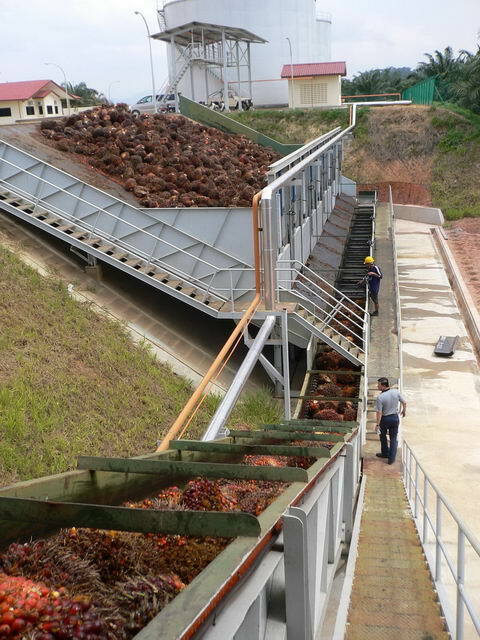 Commissioning of the new palm oil mill at Lambir, Miri, Sarawak with an initial mill capacity of 90TPH.